E-West Hempstead (NY Bay Extension RR), no automatic signals but a few distant signals. Smash board and eastbound Signal #006 at Dutch Kills Drawbridge (swing bridge). 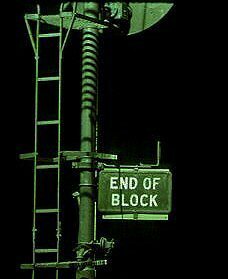 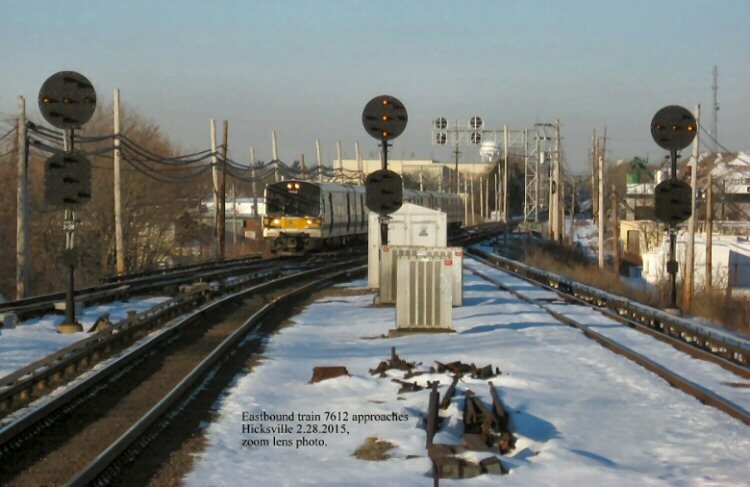 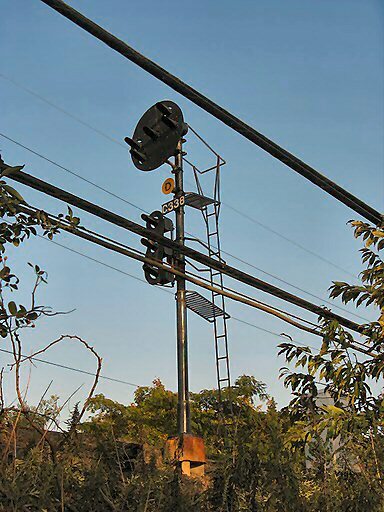 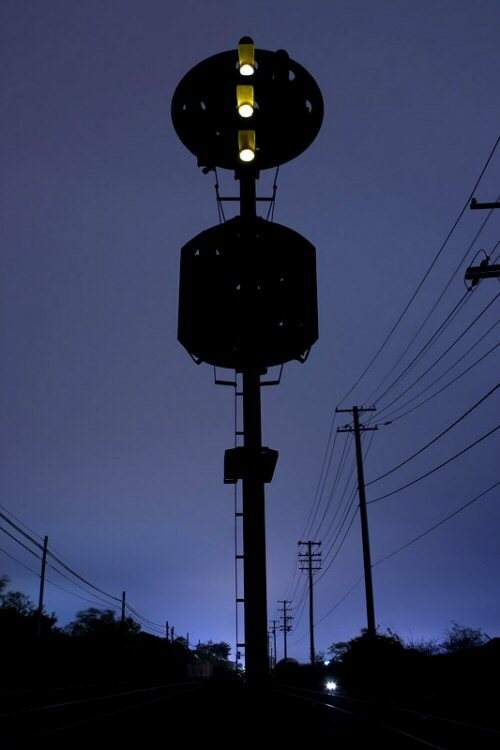 Amityville-Copiague-Linderhurst was the "test site" for no wayside automatic block signals. 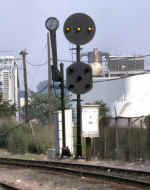 It was probably designed in 1968 or before since the shoo-fly tracks for this section were placed in service in October 1968. 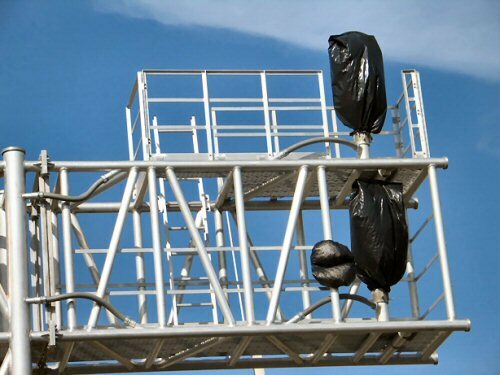 I'm guessing that the railroad did not know for sure that the FRA, or whoever, was going to approve the use of no wayside automatics so they designed the new elevated with the provision for them. 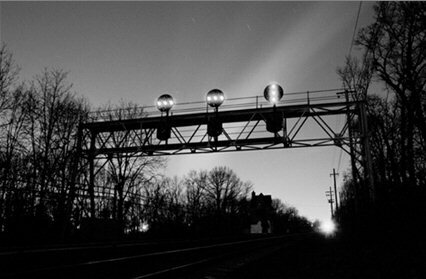 This was the first section of railroad to operate under Rule 410. 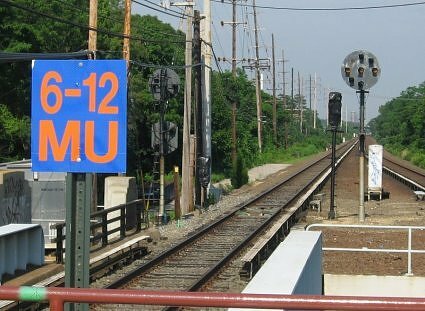 The following year, in May 1974, the automatics came out of service from Queens to Divide and in November 1974 from Hall to Queens. 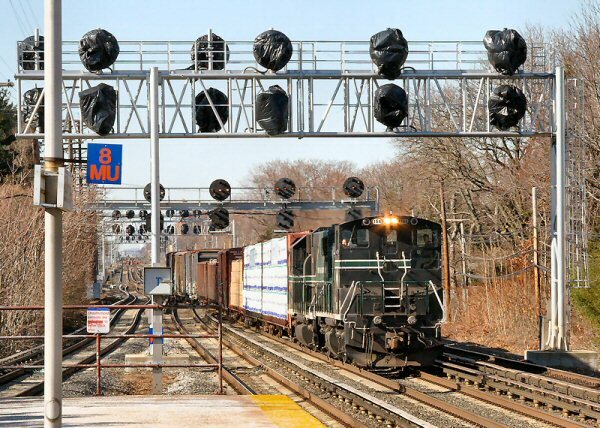 Oyster Bay Branch, Montauk Branch from Babylon to Y and west of Jamaica are the last bastions of automatic block signals, Rule 251. Of course, the Main Line west of Jamaica also but that's not 251 territory. 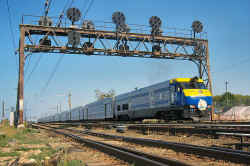 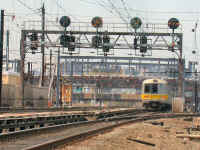 The Central branch still has its automatic block signals, such as C229 distant signal to Beth. 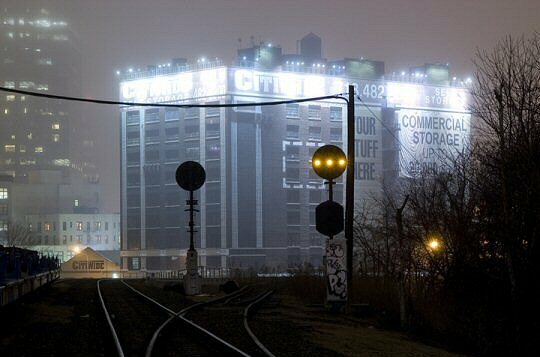 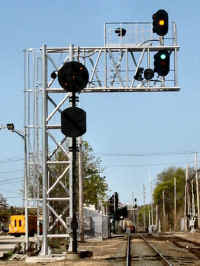 It's your basic Rule 261 automatic block signal system with out speed control. 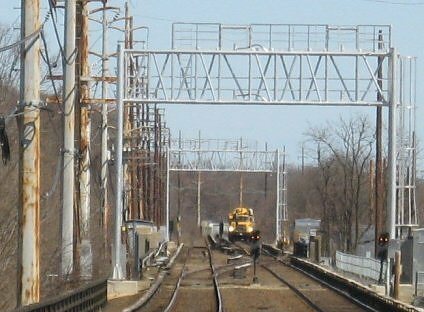 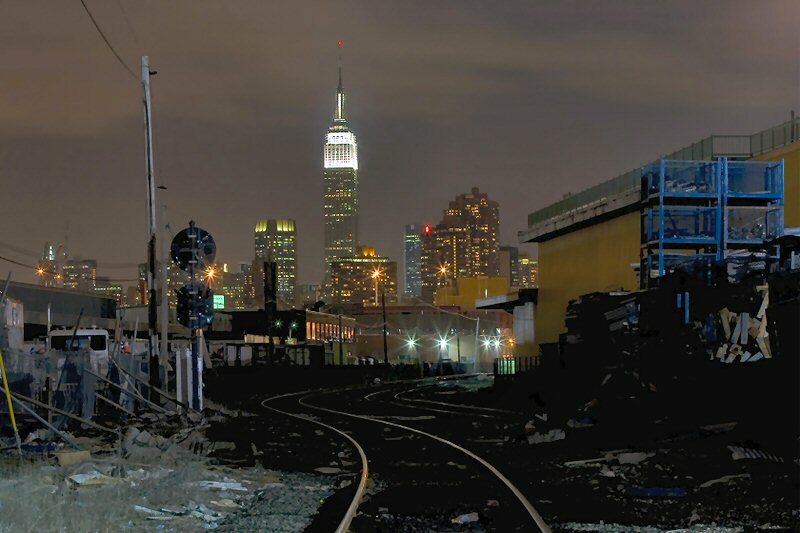 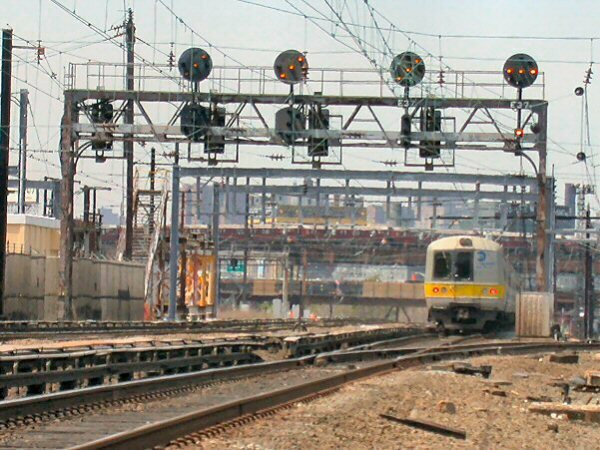 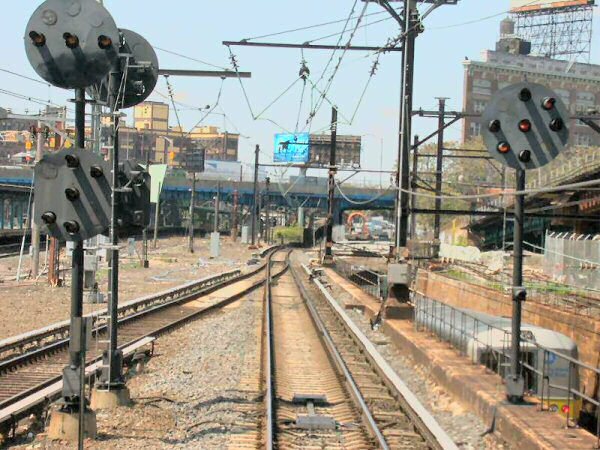 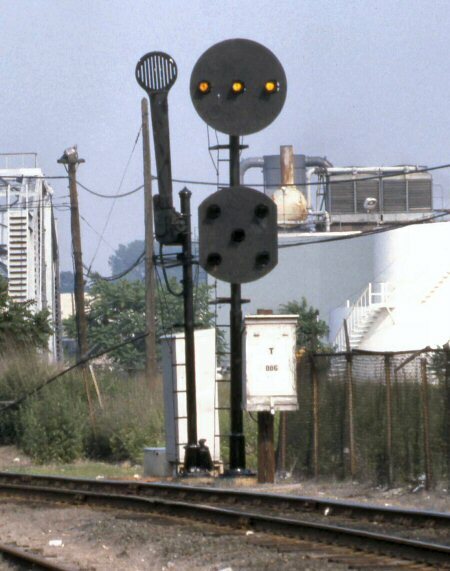 The automatic block signals for the Atlantic branch between Hall and Valley were replaced in the late 1990's, about the same time Hempstead branch automatic block signals were replaced. 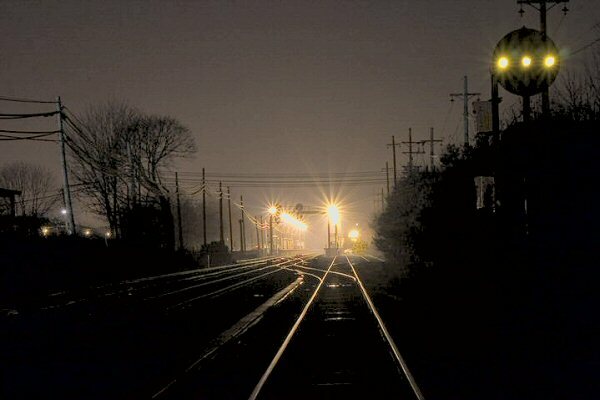 Far Rockaway Branch lost its automatics 2/4/1984. 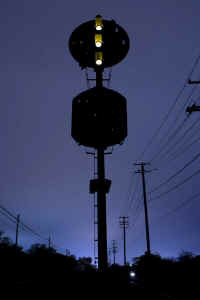 Long Beach Branch lost its automatics 12/2/1982. 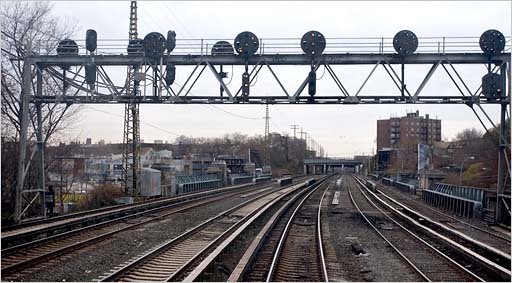 Signal bridge #18 east side of �HAROLD� tower (or where HAROLD used to be) at the loop tracks leading into Sunnyside yard, close to 42nd street in Woodside, Queens.